Choosing engagement rings and wedding bands for your special occasion is not always easy. That is especially true if you don’t have someone that can give you advice in this area. It is not a decision one can take lightly though. BlingFinder is a cool little tool that could give you a better idea on the options available to you. It can save you some time researching wedding rings and bands on the go. BlingFinder lets you go through engagement and wedding jewelry by style and brand. Many of us do not have all the money in the world to spend on rings and bands though. This search engine can narrow down your options by your budget. BlingFinder does not cover every jewelry ever made but it has over 900 for users to browse through. BlingFinder lets you save your favorite rings for future references. It has wedding related content that are fun to go through. 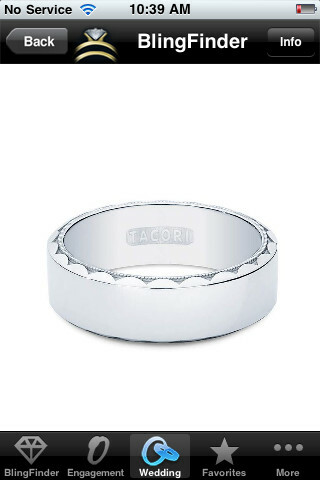 The app can even help you find the right size for your ring. 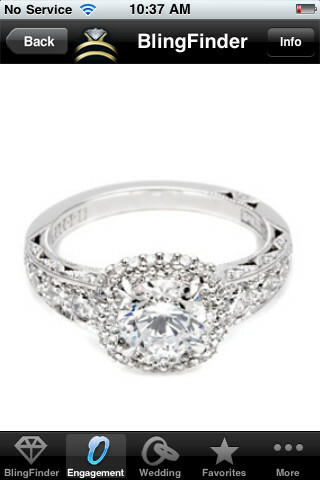 If you are getting engaged soon or are planning for it, BlingFinder could prove useful. It is user-friendly and fast. It could be a life-saver.